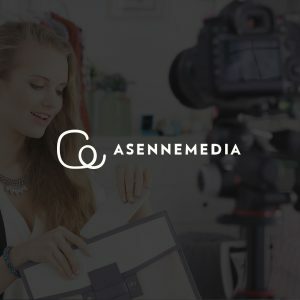 Asennemedia.fi is a platform for independent blogs that brings together the bloggers and brands that want to use influencers in their marketing. Asennemedia.fi makes it easy for advertisers to collaborate with bloggers. The site connects the right blogger with the right advertiser so the advertiser gets a committed blogger most suitable for their brand. The content marketing is kept authentic and made in a way that works with the content of the blog to keep the blog authentic for the reader. In addition to content marketing Asennemedia.fi provides display and social media advertising, and is now also connected to podcast production business – see WeCast.fi.